A group of friends are traveling to Haiti in several weeks to help with a medical mission. They will provide medical and dental care for families. This may be the only medical and dental care these particular people in Haiti get for a year. To help these families carry the various medical supplies that they will be given many of us are making bags. 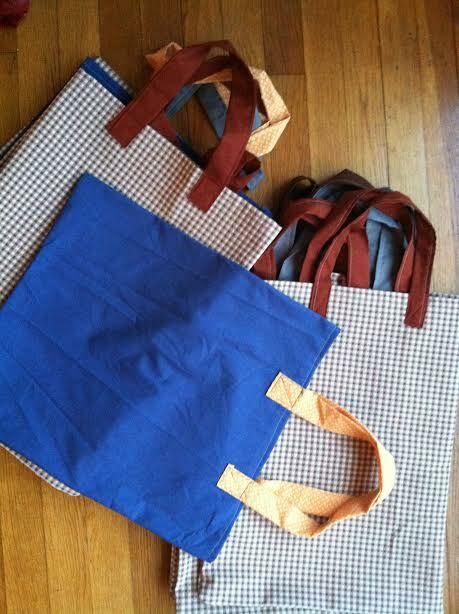 Please help us make more bags. 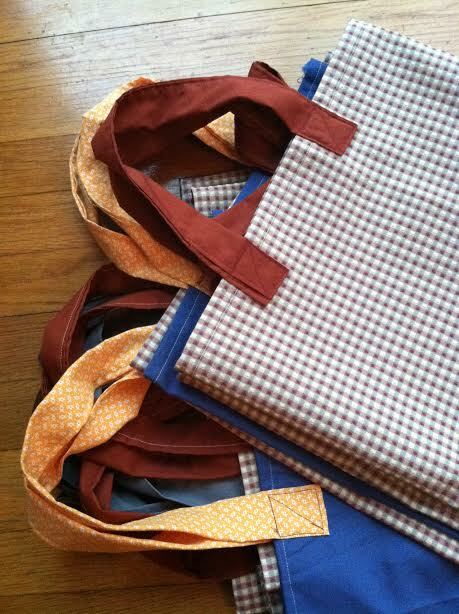 It is a great way of using up scrap fabric. Here is a PDF of the instructions: HaitiBagInstruct-1. When you are finished please mail them to our new address: Two Clever Moms, PO Box 264, Nutting Lake, MA 01821.